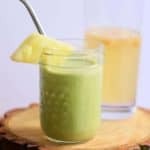 With warmer temperatures around here, green smoothies are back in my breakfast rotation. 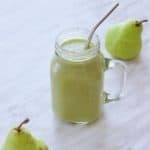 I love having green smoothies because they are a great way to get some greens, healthy fats and protein at breakfast or anytime. 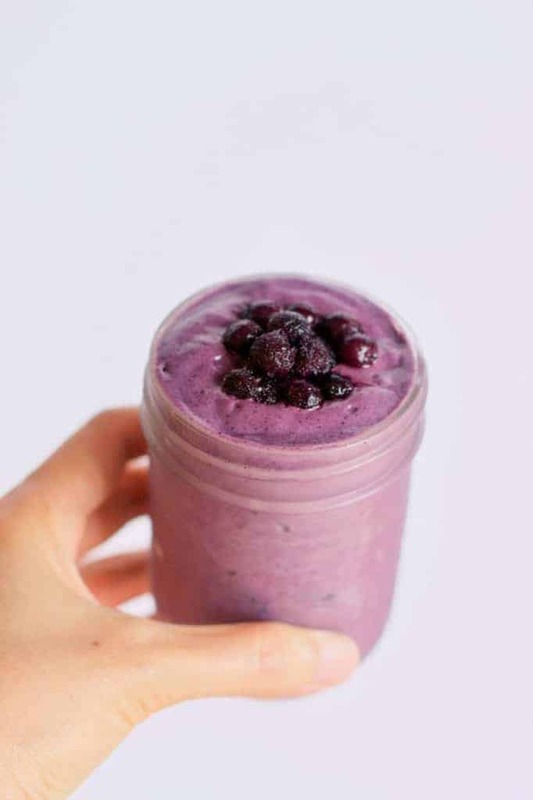 This blueberry smoothie is one of my everyday favourites. 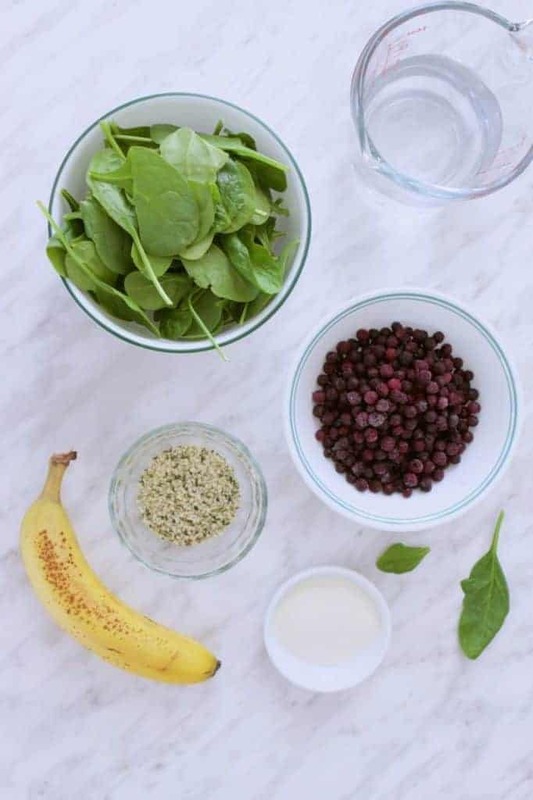 I usually have these ingredients in my kitchen everyday, so it’s easy to whip up this smoothie anytime. Hemp seeds are a complete plant protein meaning they have all the essential amino acids our bodies need. They are also a great source of omega-3s. I love using them in smoothies because I can just add water instead of a non-dairy milk, since the hemp seeds blend well into the smoothie. 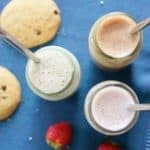 Hemp milk is so easy to make too! Spinach is a great starter leafy green if you’re new to green smoothies. They blend really well and have a mild taste. Collagen is another source of protein, great for the nails and skin. I add it in smoothies, but you can omit it for a vegan option. The ripe banana provides sweetness and creaminess to the smoothie. You can also add a natural sweetener like raw honey or maple syrup if you prefer. Blueberries are high in antioxidants. I usually have frozen wild blueberries in my freezer. 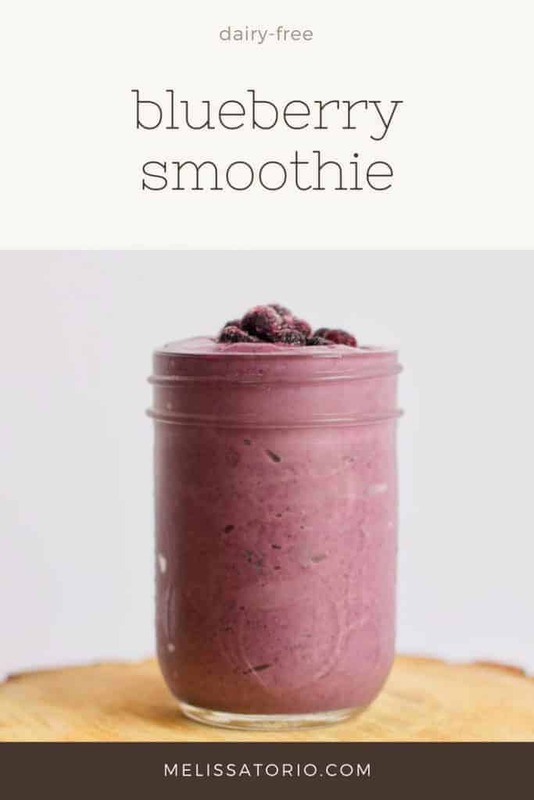 Flax oil provides some healthy fats to the smoothie. 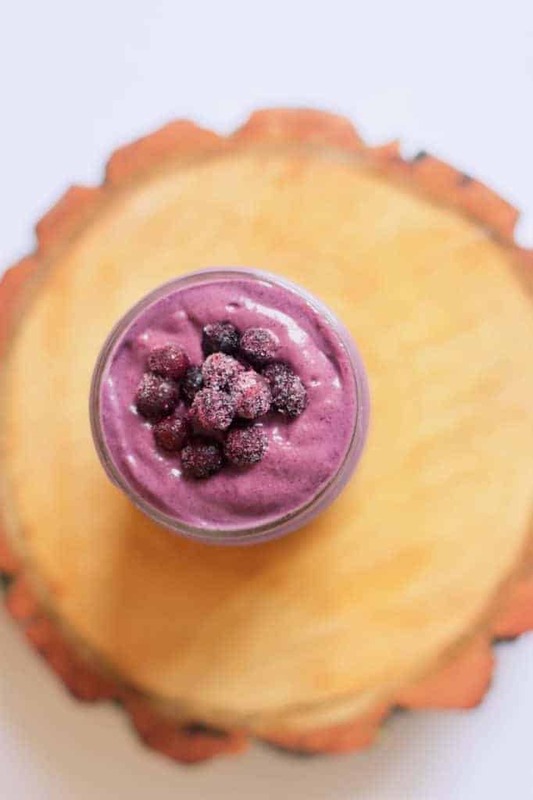 Having fibre, protein and healthy fats helps make this smoothie a complete meal. I usually alternate between flax oil or hemp oil. You can also try ghee or coconut oil too. The best thing about making a smoothie is that you can dump all the ingredients into a blender and just whirl until smooth. If using a high-speed blender like a Vitamix, add the water and oil first, then the collagen, greens, banana and blueberries. This order will make sure that liquid is at the bottom to help process the smoothie. The heavier ingredients are on top to push everything down. Once everything is blended smoothly together, pour into a glass or two and enjoy! Tip: place leftover smoothie into popsicle moulds and freeze them to enjoy next time. You can also prepare the smoothie ingredients ahead of time. Place the ingredients (except flax oil and water) into a mason jar the night before and freeze or refrigerate. Then in the morning just dump them into the blender container, add water and flax oil and blend. So easy! 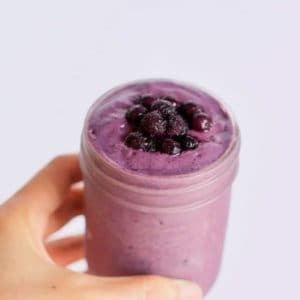 Let me know how you like this blueberry smoothie, please leave a comment or rating below. 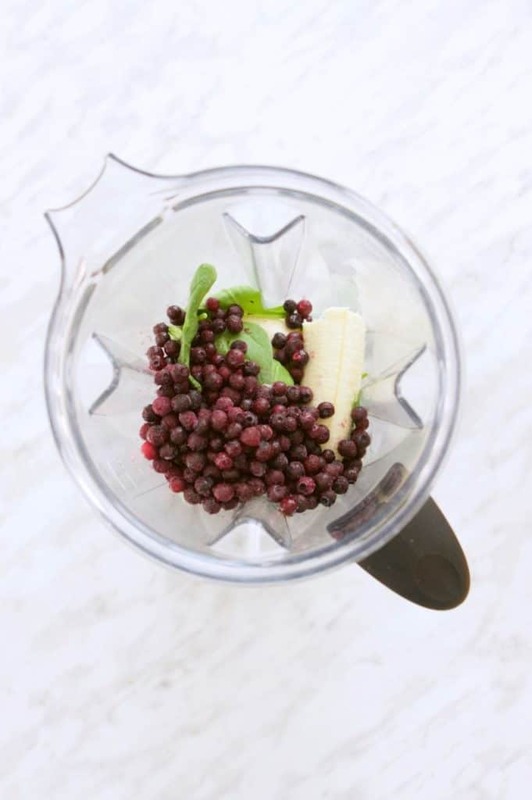 Try this dairy-free blueberry green smoothie full of antioxidants, protein and healthy fats. Add all the ingredients into your blender container. Blend until smooth. You can use romaine lettuce instead of spinach. Substitute non-dairy milk instead of water. Freeze any leftovers into popsicle moulds.